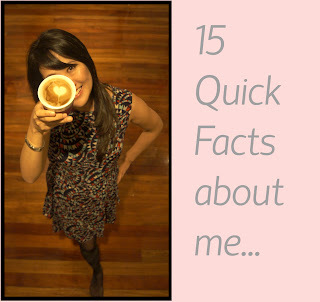 Decorating, homewares and DIY are some of my recent obsessions. 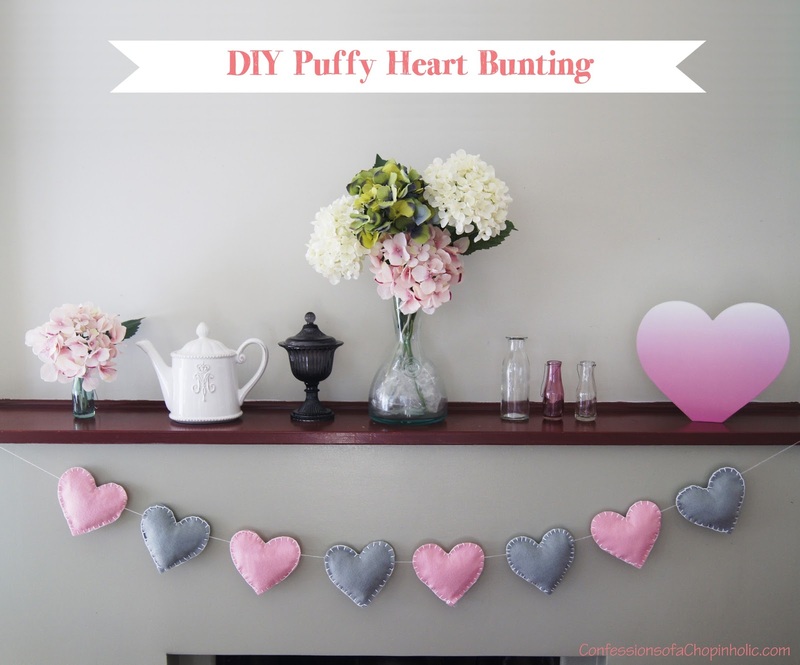 I've always wanted to make some bunting to brighten up the house with and so I got off the couch and whipped these puffy heart buntings up in a day (or so). Since these are perfect for weddings, little humans' rooms, big humans' rooms and parties I thought it would great to share with you! The whole project cost me only a few dollars and I found most of my materials from cheap fabric stores. I did notice a big difference in the cost of felt, so just look around a few stores to find the colours you want. 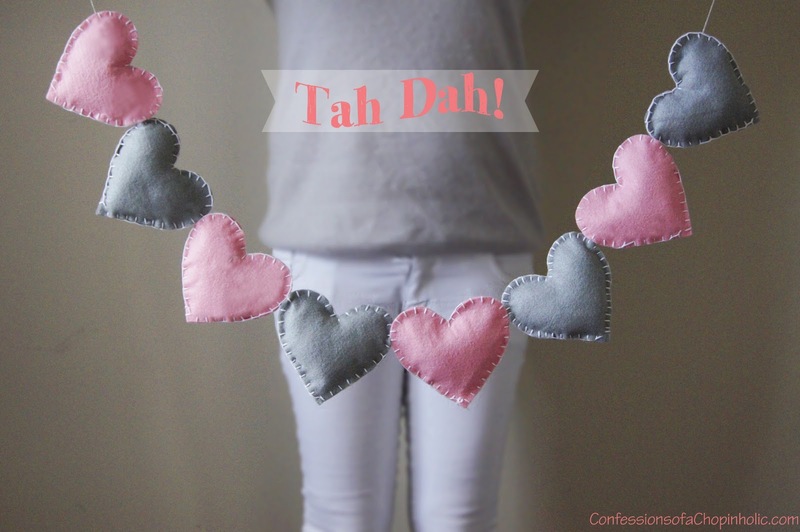 I chose grey and pink this time to pay homage to the blog but I'm thinking an ombre effect would be pretty cool too! 1. 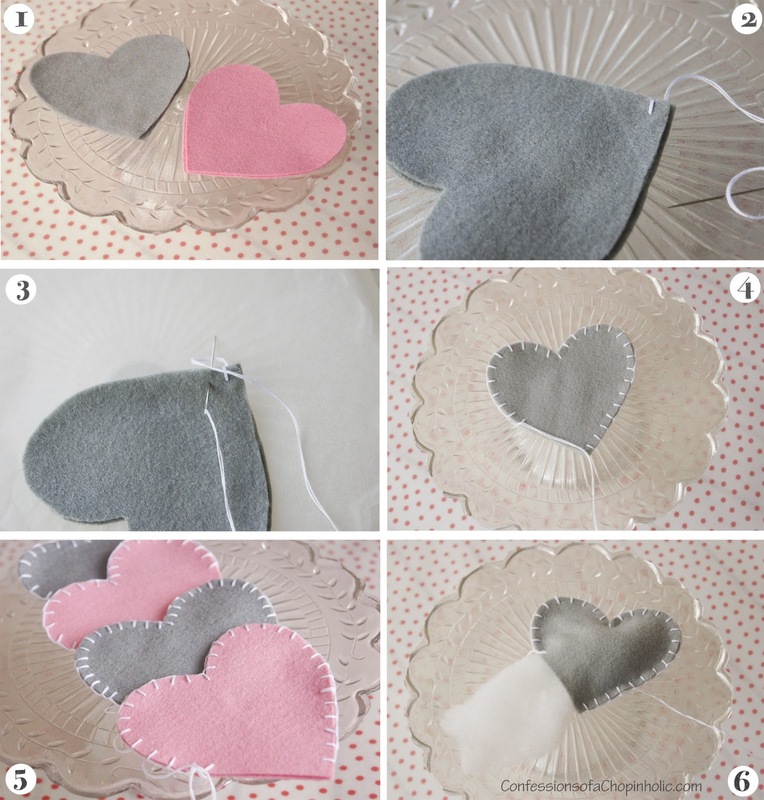 Using the heart cut-out as a guide, cut out pieces from the felt. 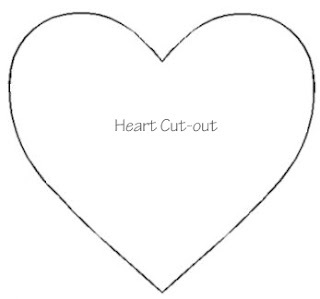 8 hearts were used here (16 heart cut-outs) but do as many as you like. 2. 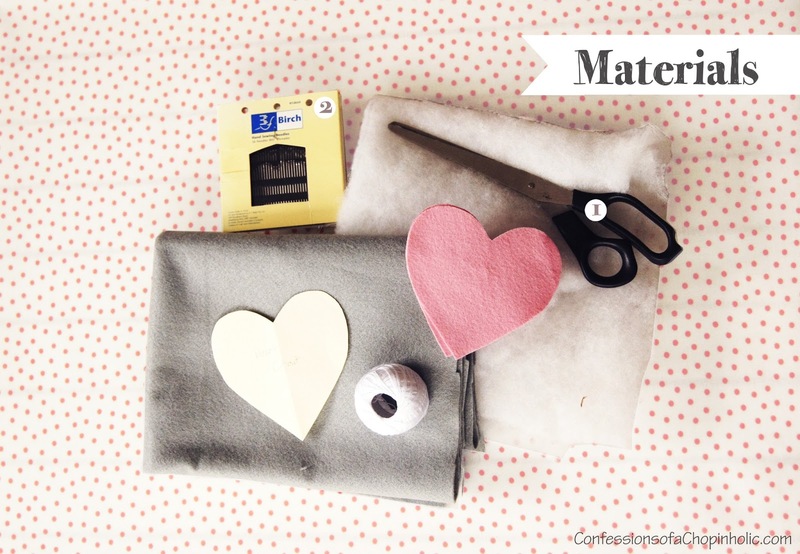 Take two pieces of felt and start stitching the edges together, leaving the cotton knot hidden between the two pieces (. 3. Loop the cotton around the needle as shown. This is called a blanket stitch. If you need further instructions then click here. 4. Continue looping and stitching til you are three quarters around, leaving some excess thread and a gap for the stuffing. 5. Hand sew the rest of the pieces together using steps 1-4. 6. Stuff the hearts with cushion stuffing then close the gap. 7. String the hearts together. 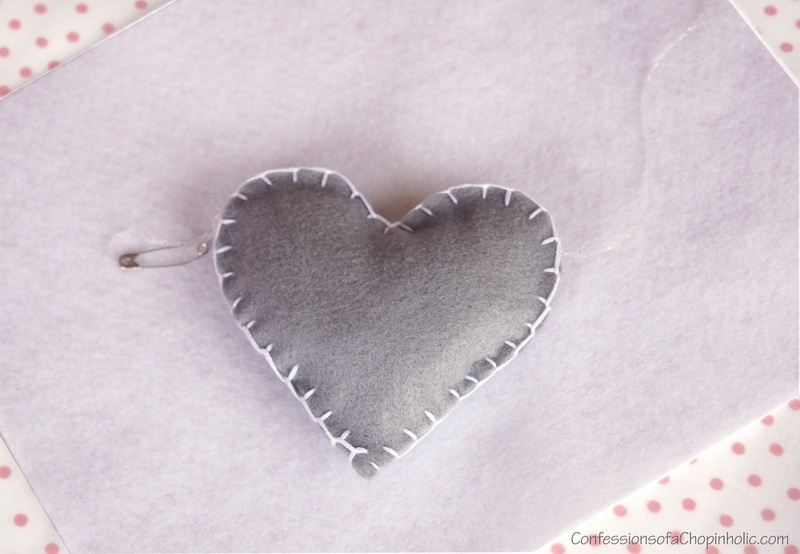 Using a safety pin with a piece of string/cotton/ribbon attached to it, push it through the gaps in the stitching of the hearts (through the stuffing) and out the other end. Repeat until all hearts are attached. 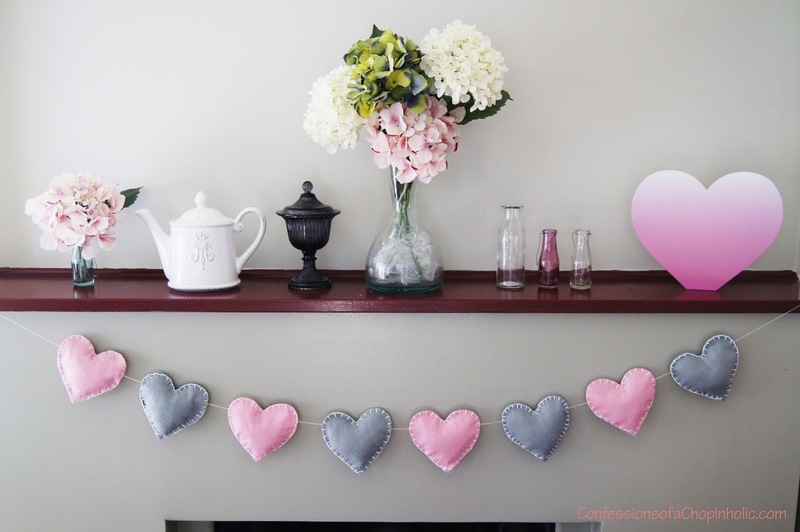 Hope you love my heart bunting as much as I do. The winter bug hit and crippled me for a good number of days. I cannot wait for summer and the next week as I will get some time off to recover and have some fun!